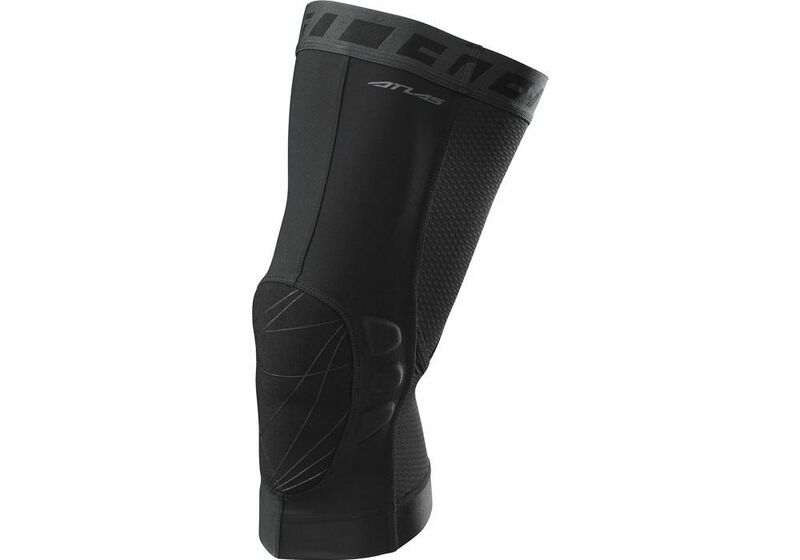 The Atlas Knee Pad is designed to protect riders from abrasions and minor impacts. The formed anti-shock foam padding firms to absorb impacts while remaining lightweight and flexible. Engineered for comfort and to have your back when trails get rowdy Atlas knee pads feature a superior- fitting slip-on design with an ultra-wide elastic and silicone construction to keep them in place while pedaling. These low-profile pads are breathable durable and provide riders with a streamlined option easily packed into a SWAT bib liner or SWAT vest pocket. Please see below for delivery options for Specialized Atlas Knee Pad 2017.